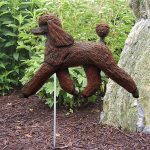 These Poodle leashes are by the far the highest quality leashes on the market! 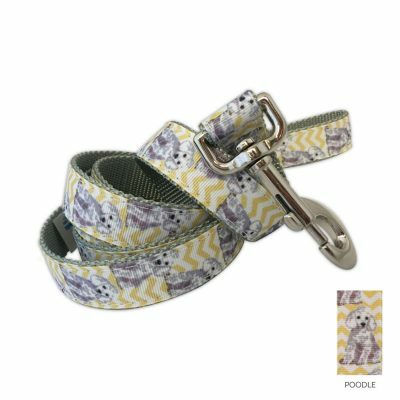 They are constructed of solid webbing and a layer of sturdy grosgrain ribbon. 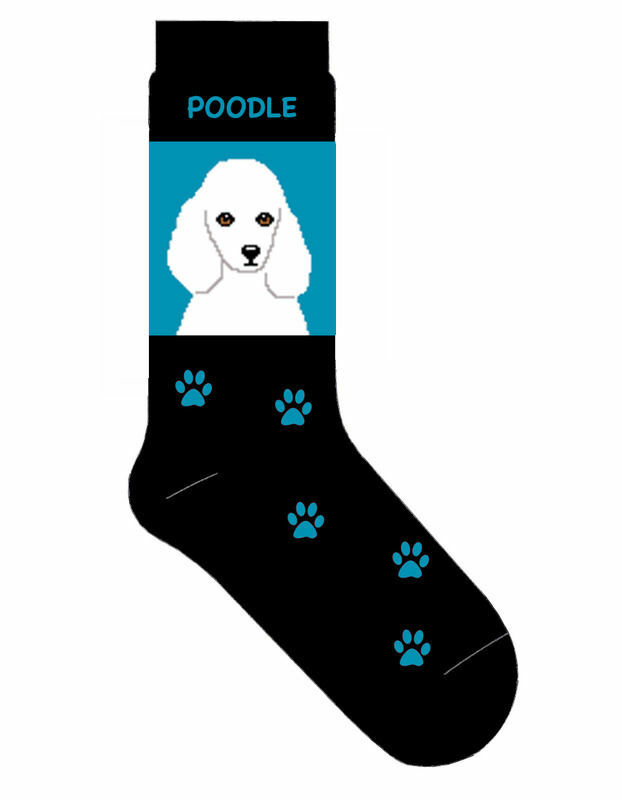 The ribbon has a fun background design overlaid with a detailed illustration of your favorite dog breed. The leashes measure 1 inch wide and 6 feet long.